So I wrote this post a while ago about using the right kind of skincare, and how it can drastically change your skin for the better. 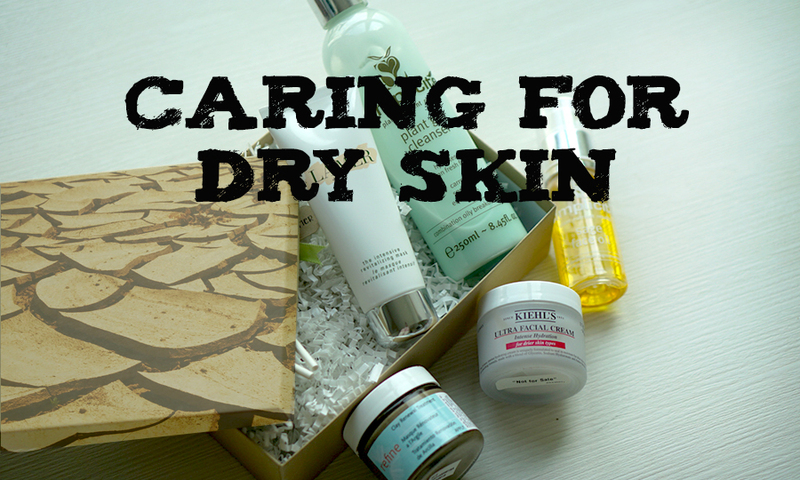 I also promised to publish posts on how to care for your particular skin type, and here's my post on how to care for dry skin. Dry skin is pretty straightforward - it's dehydrated, it lacks moisture. Feed it. With dry skin, you don't need to worry about oil-free formulations and lightweight formulas the way you would with oily skin. 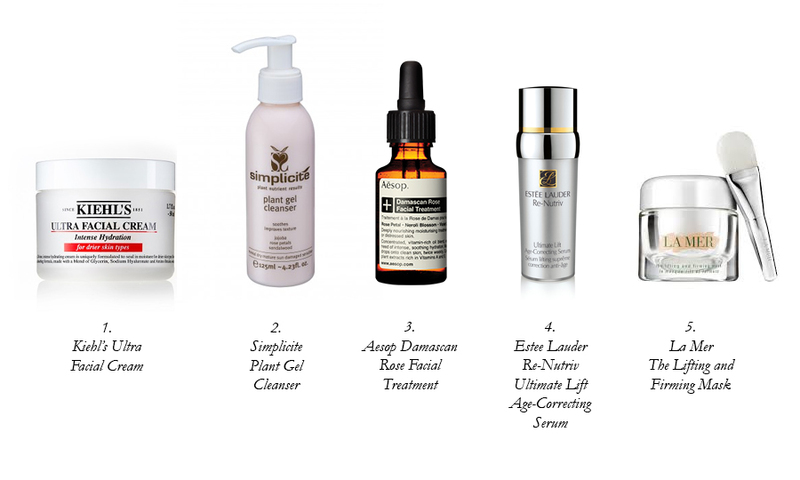 You can use rich formulas and feed your skin as much as you can. Your search for skincare is also very straightforward, because all companies have skincare specially formulated for dry skin. One such product is the Kiehl's Ultra Facial Cream Intense Hydration (RM100)- a new, more intensely hydrating (as the name clearly states!) formula targeted specifically at very dry skin. Look for cream cleansers with rich creamy formulas that won't strip or dry the skin. I place my utmost trust in the skincare brand Simplicité, and have no doubt that their Plant Gel Cleanser (the version formulated for dry skin, of course. AUD40.90) will work wonders on dry skin. You also want to invest in face oils - face oils can be used by any skin type, and people with dry skin are certainly no exception! I've used the oily-skin version of the Aesop Facial Treatment Oil (S$110), and I absolutely love it! Also, you can mix a couple of drops with a pump of your liquid foundation to give your skin an extra luminous, dewy glow! Finally, no beauty ritual is complete without the application of a mask at least once a week. For dry skin, I highly recommend intensive moisturising masks. If you have slightly more mature skin, consider getting an anti-aging mask instead - these masks are almost always very hydrating anyway (mature skin leans on the dry side), and will work both as a hydrating and a lifting treatment. If you want to pamper yourself a little each week, I highly recommend the La Mer Lifting and Firming Mask (RM820) - a luxurious experience that is sure to please. Read a little more about it here.